Soirée Weddings & Events in Little Rock, Arkansas is committed to making your special day a most memorable occasion. 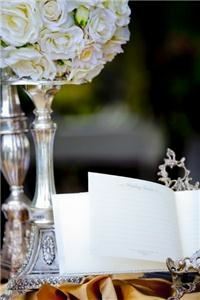 Our services include: wedding planning, coordination, and direction of all aspects of your wedding day. We offer services that are customized to your specific needs. From simply elegant to the extravagant, we are dedicated to ensuring the smallest details are in place. We offer a variety of services to meet the individual needs of every couple's budget. We are committed to "making your memorable moment!"